Satisfied clients come back. 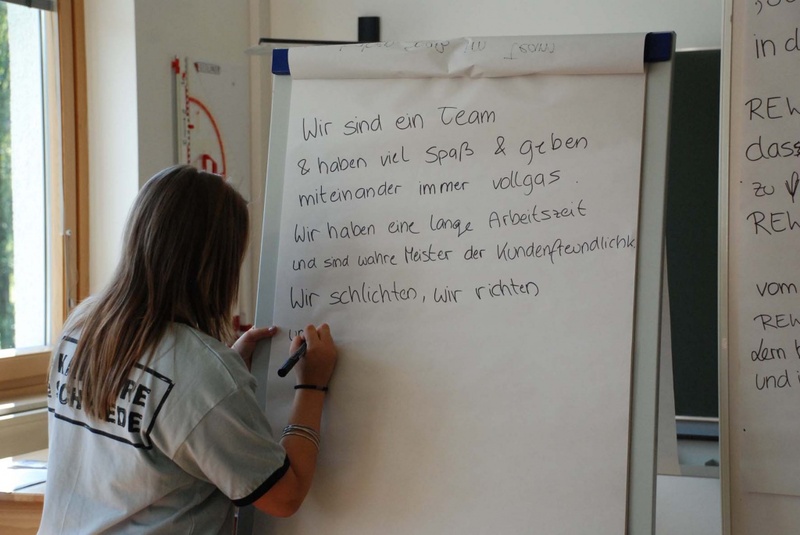 As did REWE with its Personality Seminar Karriereschmiede for over 300 trainees in Ramsau am Dachstein. 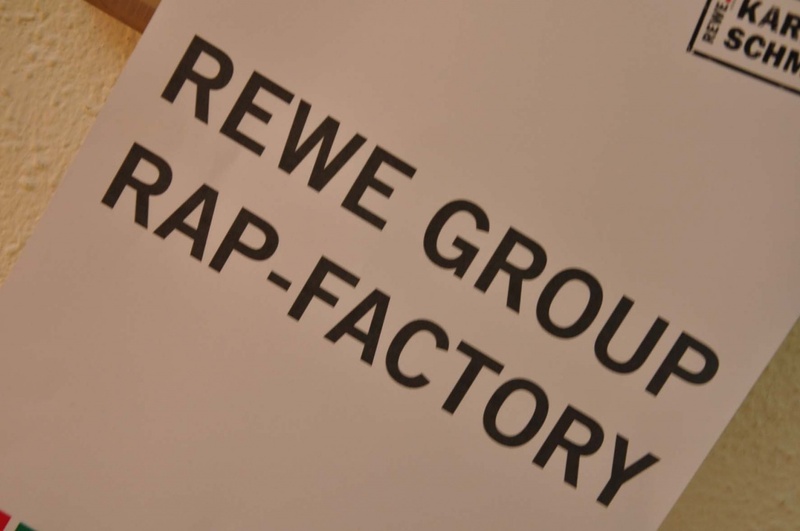 In 2009 TigersCom produced the REWE Group Song with the trainees’ view of the various companies of the REWE Group. 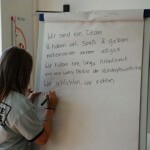 Song and Ringttone were subsequently employed with great success in the REWE internal company communication. This year brought another task. 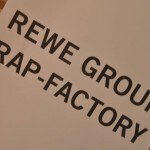 A song to support the soon to start REWE trainee campaign “Join the REWElution”. 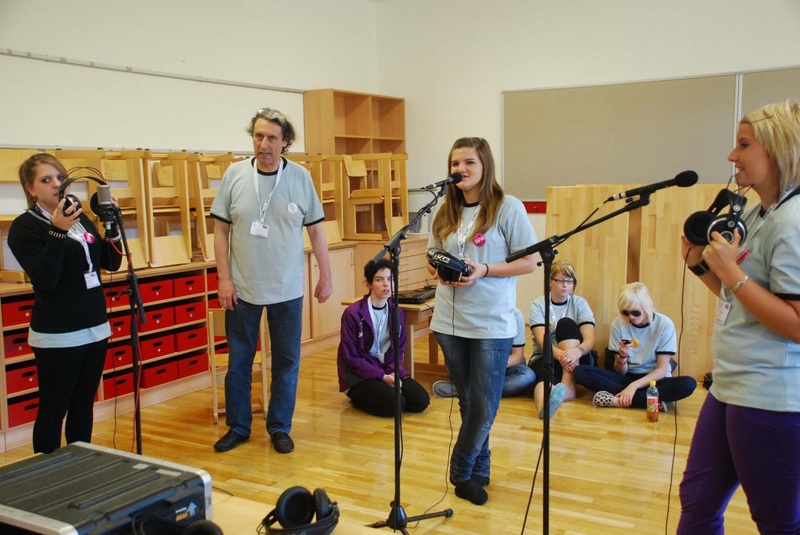 As in 2009 Tigertrainers Mario Bottazzi (text/vocals) and Stephan Grassl (music/recording) were able involve everybody from the word go. And go they did! 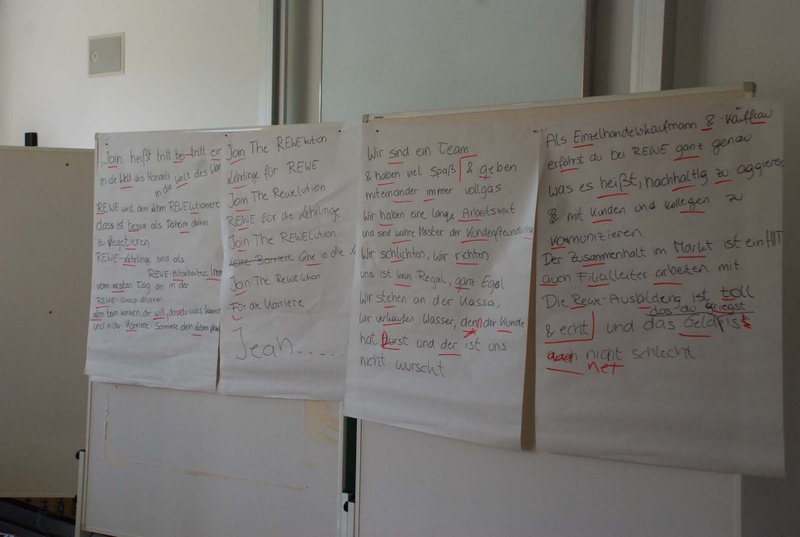 Within 8 hours the 11 trainees wrote and produced a catchy song that they also presented live in front of their colleagues and REWE leaders. Everbody “REWEd”. 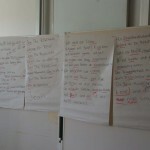 As in 2009 song and ringtone will head the hit parade of the internal company Radio Max. What more can you want?